The Regina Pats Hockey Club is pleased to announce the schedule for 2017 Training Camp presented by Bennett Dunlop Ford. Rookies will report for camp on Monday, August 21 with their first on ice session taking place on Tuesday night at the Co-operators Centre. Veterans will arrive in Regina on Friday for fitness testing and main camp will begin on Saturday morning, also at the Co-operators Centre. Training camp will conclude with the annual Bennett Dunlop Ford, Blue and White Game on Monday, August 28 at 7 p.m. Admission will be $2.00 or the donation of a non-perishable food item. 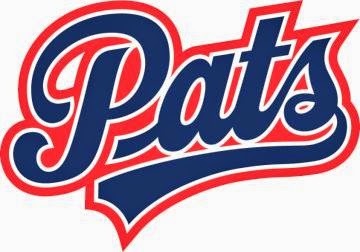 The Pats will open the pre-season at the Brandt Centre on August 31 against the Saskatoon Blades at 7 p.m. Pre-season ticket pricing and on-sale dates will be available in the coming days. Talking hockey in mid August is like me thinking of putting my winter tires on tomorrow.